If you are happy with the physics of how that chap in the red suit gets round to deposit strange packages in your home, perhaps you might want to turn your attention to where your parcel is. 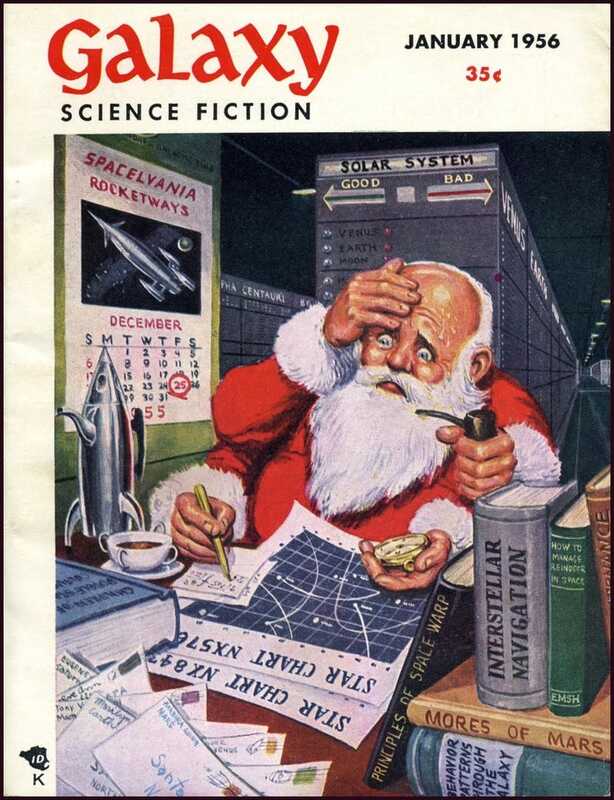 NORAD still offer an official Santa Tracker, although rumour has it this will be moth-balled next year because of the politicisiation of climate change science and confusion about what those Russian planes are doing. Follow Santa Claus as he makes his magical journey around the world! Luckily, Google have launched a rival service that throws in some games with the maps as you follow Santa Claus around the globe.